I was just on Facebook a second ago and someone had posted a link to this website asking to save the fire pits and after clicking on it, I was surprised to see that there is in fact a proposal to get fire pits banned on California State beaches! This proposal comes from the South Coast Air Quality Management District (SCAQMD) and is akin to recently passed bans on wood-burning fireplaces from being installed in new homes. For now, it seems as though you can still use an existing fireplace, but who knows how long that will last. 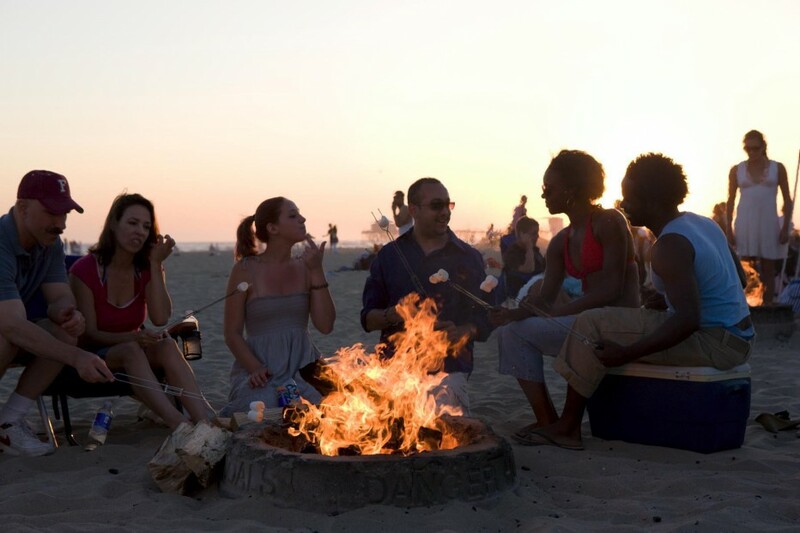 More importantly, this website points out that having bonfires on the beach is a 60-year old tradition and cultural icon of California and also a major stream of revenue for the cities. This revenue comes from parking fees, RV and camping fees and other streams of cash generated from more people being in the area. As a California native and one who has grown up taking various trips to the beach for awesome bonfires with friends and family, this will be truly sad news if the ban passes.